Integrate teaching practices that incorporate digital, media, and global-based learning with traditional learning to prepare students to succeed in a highly competitive world. 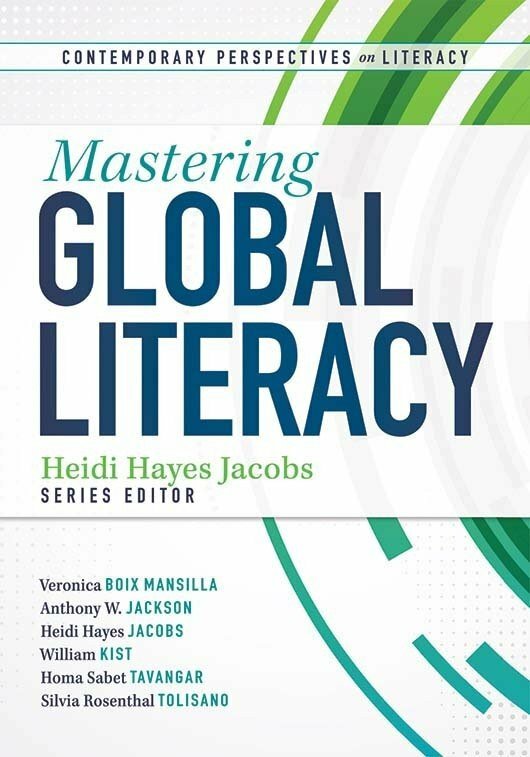 Identify new literacy terms, find points of curriculum intersection, learn how to acquaint faculty with new technologies, and explore case studies featuring teachers and students operating in 21st century classrooms. 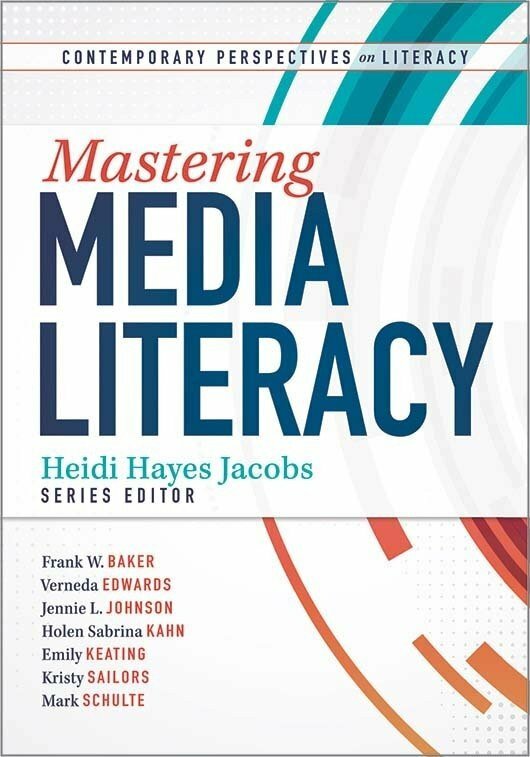 Follow a detailed, four-phase implementation model to integrate digital, media, and global literacies into the curriculum. Teach students to be self-aware, self-motivated, critical thinkers capable of thriving in the 21st century. 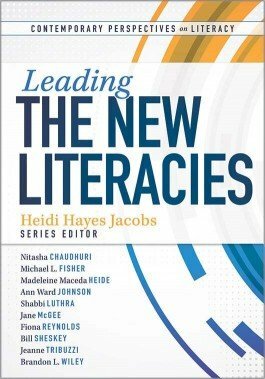 Examine the practices of real schools that incorporate the new literacies into their programs. Reflect on your own teaching and learning practices to construct 21st century classrooms and globally competent students.